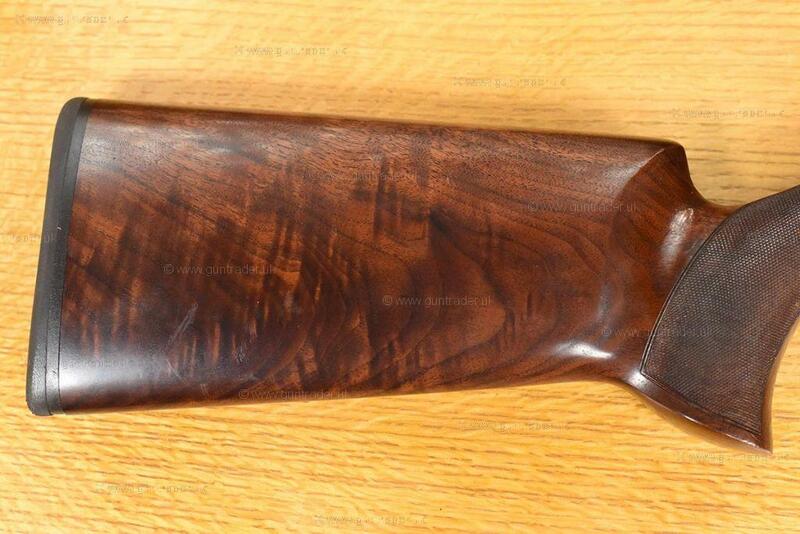 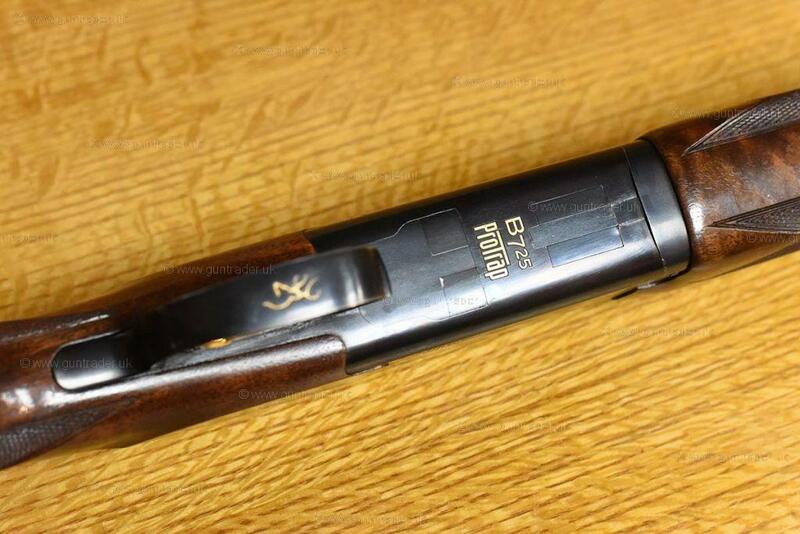 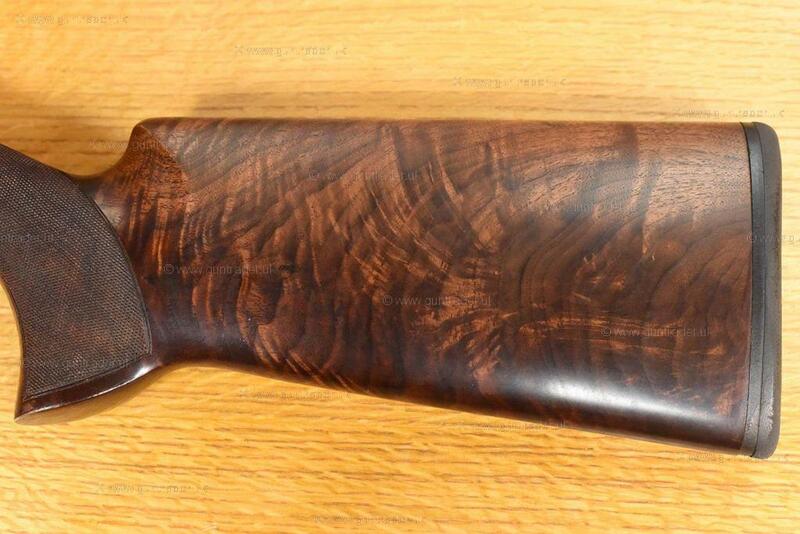 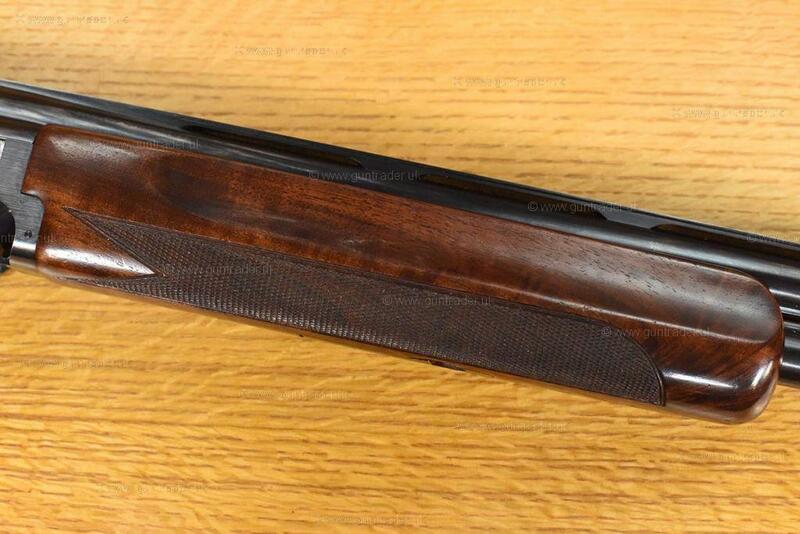 THE GUN IS IN OVER ALL GOOD CONDITION WITH ONLY A FEW LIGHT MARKS ON THE WOOD WORK WHICH CAN BE SEEN IN THE PHOTOS. 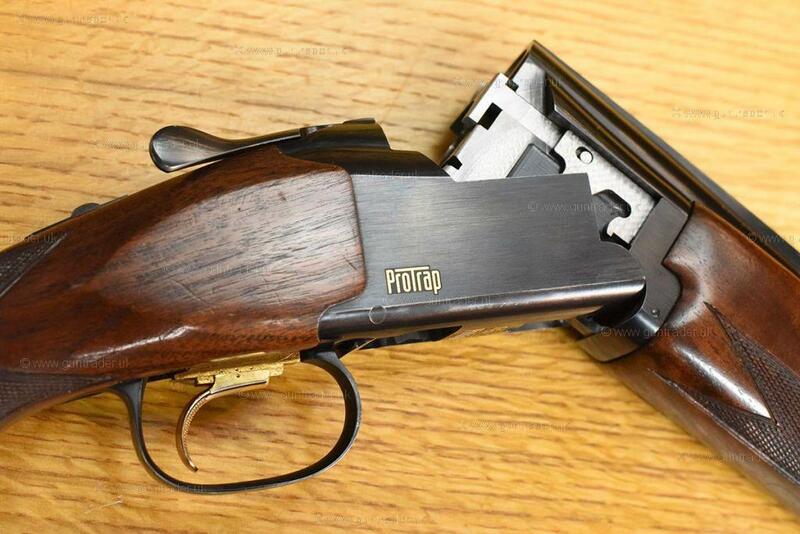 A GREAT CHOICE OF GUN TO USE FOR TRAP SHOOTING DISCIPLINES. 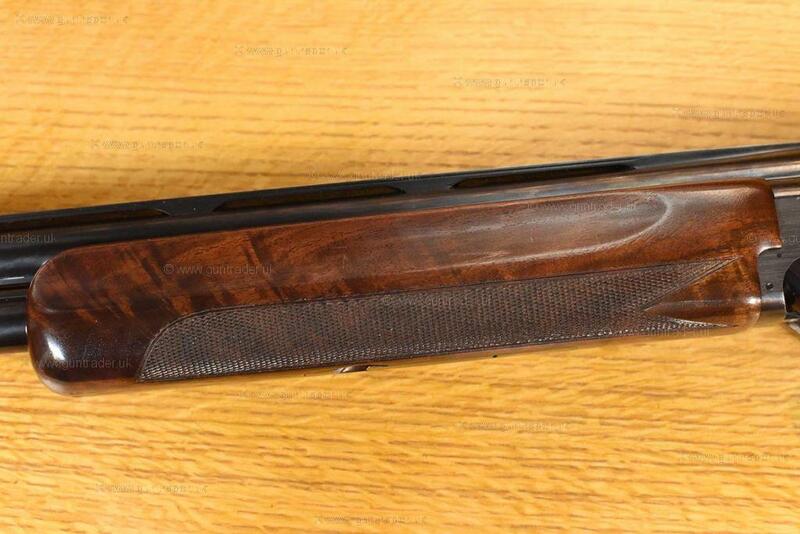 COMES WITH BROWNING HARD CASE, CHOKES AND ACCESSORIES.